The jury decided to drop films of people who faced the wrath of #MeToo movement. 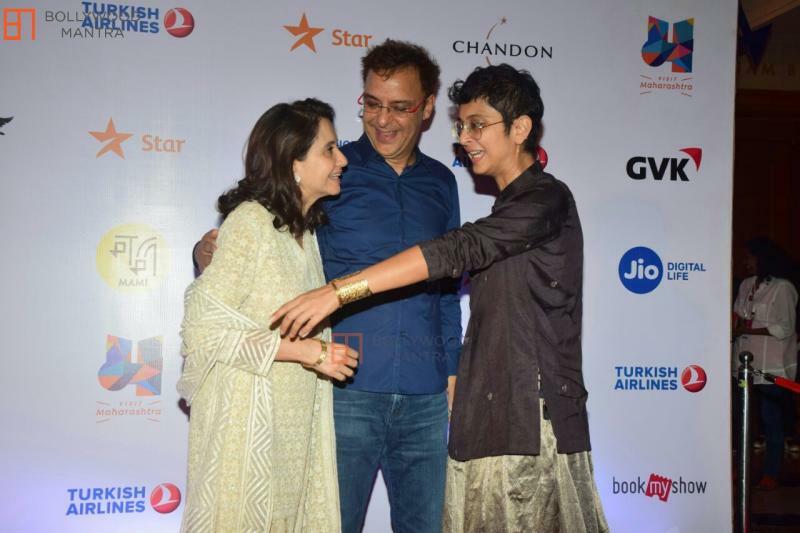 Jio MAMI Mumbai Film Fest kickstarted its 20th journey with a bang. Many great films were showcased at the event but there were some films that didn’t see the light of the day as they were backed by people who faced the wrath of the #MeToo movement. 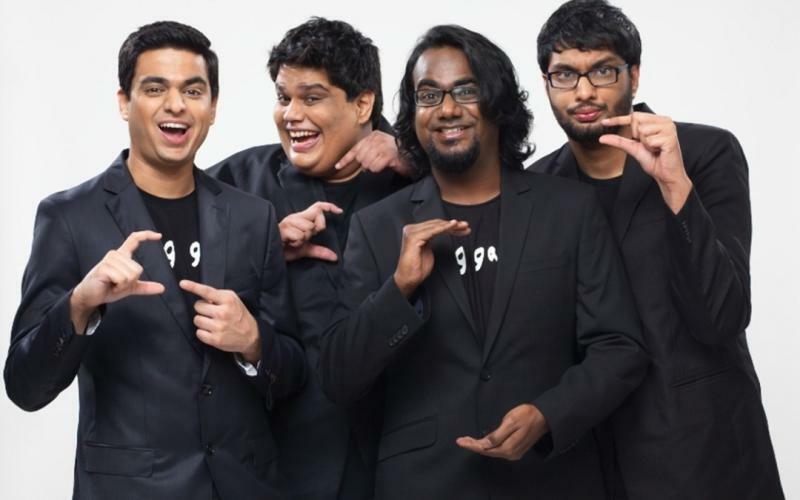 This list includes some shocking names such as Rajat Kapoor’s Ladakh, All India Bakchod (AIB) production Chintu Ka Birthday and Ere Gowda directorial Balekempa. 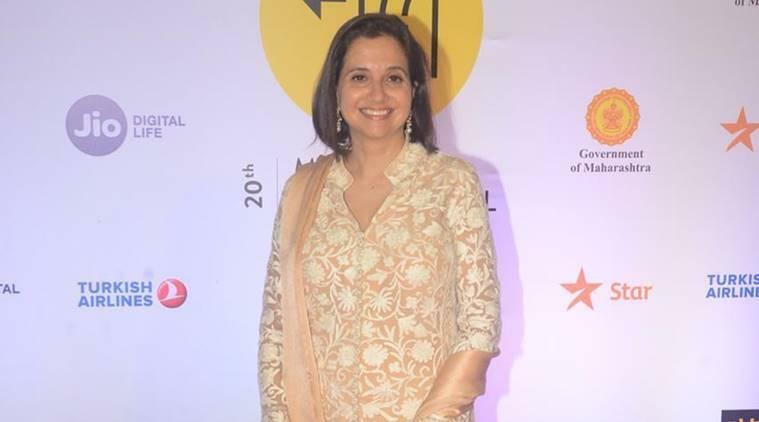 Many people like director Shazia Iqbal criticized the jury’s decision of banning the films just because one team member of their film was involved in a crime. The filmmaker said that it’s good that we are standing with women but the punishment is affecting everyone and this isn’t justified. The Film fest will end on November 1, 2018.